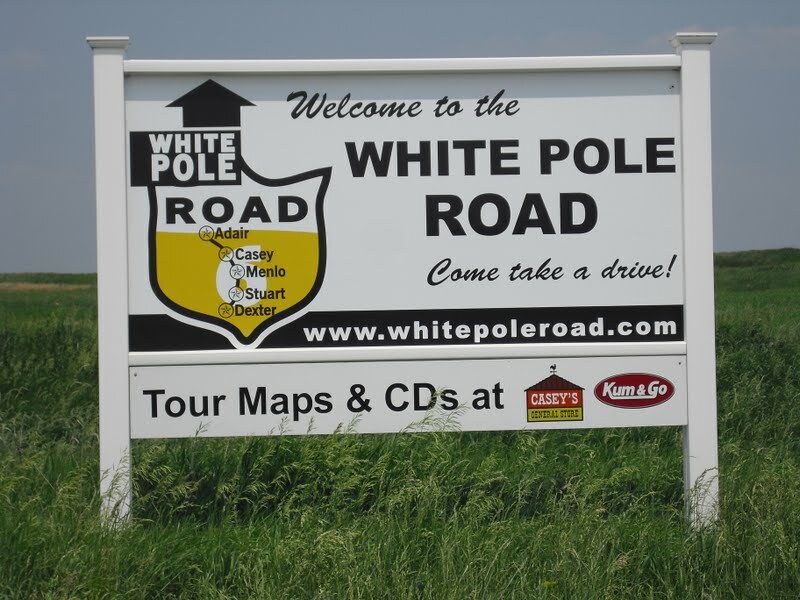 Take a ride back in time & explore the White Pole Road. 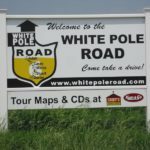 Sites include Bonnie & Clyde robbery site, Jesse James historical Marker & Drew’s Chocolate. Meet at Defiance at 9am, kickstands up at 9:15.